US lawmakers are attempting to secure the passage of a controversial cybersecurity bill by quietly adding it to a must-pass omnibus spending package, digital rights group Fight for the Future announced on Tuesday. The Senate voted in October to approve the Cybersecurity Information Sharing Act, which encourages private companies to voluntarily share information related to cyber threats with government agencies. The bill grants companies immunity from shareholder and consumer data-sharing lawsuits. Since then, Senators have tried to reconcile their version of the bill with two separate pieces of cybersecurity legislation passed by the House in April. On Tuesday, Fight for the Future revealed that US lawmakers have agreed upon a final version of the cybersecurity legislation and slipped it into a "must-pass" omnibus spending bill that Congress is expected to vote on later this week to avoid a government shutdown. Fight for the Future, a leader in a coalition of digital rights and civil liberties groups opposing the measure, called on President Barack Obama to veto the legislation. "Now is when we'll find out whether President Obama really cares about the Internet and freedom of speech, or whether he's happy to roll over and allow technologically illiterate members of Congress to break the Internet in the name of cybersecurity," said the group's campaign director, Evan Greer. Following high-profile hacks of US companies and the federal government, American lawmakers came under pressure from the US Chamber of Commerce and other business groups to pass a sweeping cybersecurity bill. 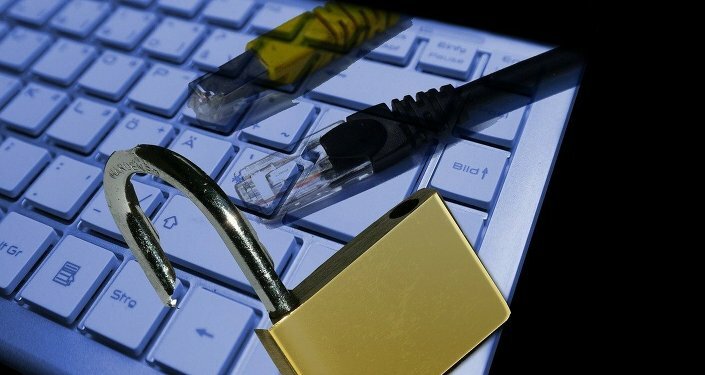 The law's supporters say it will encourage companies and the government to share information to thwart cyber attacks. But many privacy activists are against the measure, pointing out that it fails to protect user privacy and does too little to prevent the kinds of cyber attacks it purports to defend against. "This administration promised to veto any information sharing bill that did not adequately protect Internet users’ privacy, and the final version of this bill doesn't even come close," Greer said. "It's time for President Obama to deliver on his word."